In 2017 the critically acclaimed band returns after a 12 year long break. The band now consists of Gunnhild Sundli, Sveinung Sundli, Magnus Børmark, Jon Even Schärer og Mats Paulsen. 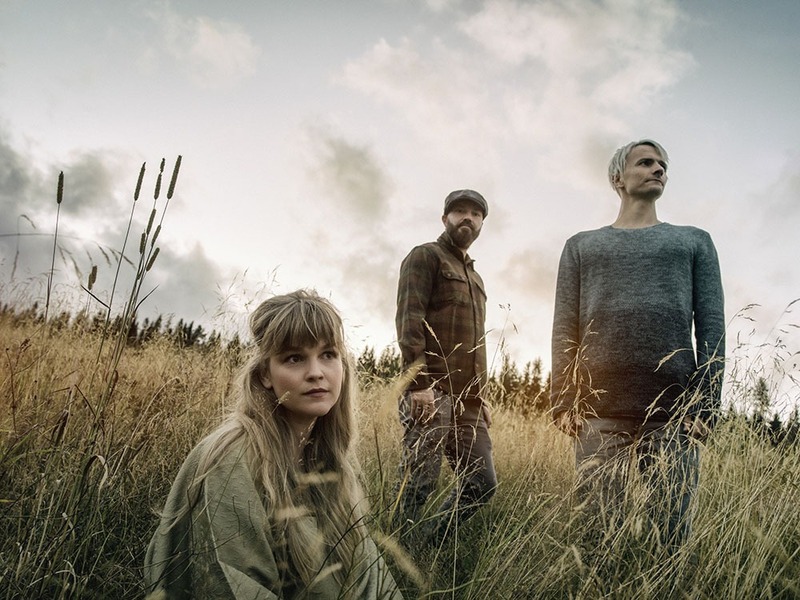 The siblings profound passion for traditional Norwegian folk music has always been the base of Gåte’s sound and vision, and when they now return, they will continue to build and create music around old traditional material. At the same time they now have an urge to create and compose new original songs. The new material will allow them to further explore their sound and vision with a new and different approach, although it will still be heavily inspired by the traditional. The new material has been written in collaboration with songwriter Katrin Frøder and lyricist Knut Buen. Knut Buen is already established as the king of the Norwegian Folk Music scene and a master performer on the Harding Fiddle, but what many people don’t know is that he is also a brilliant storyteller and lyricist. Their EP “Attersyn” (old Norwegian for revisited) which will be released on November 3rd 2017, contains 4 new songs; two of them based on old traditional pieces and two of them newly written originals. Together they represent a complete and exciting sound that make up the Gåte universe of 2017. Or as Gunnhild Sundli is putting it: – It’s good to be back, and it actually feels just as much as a beginning as a continuation.